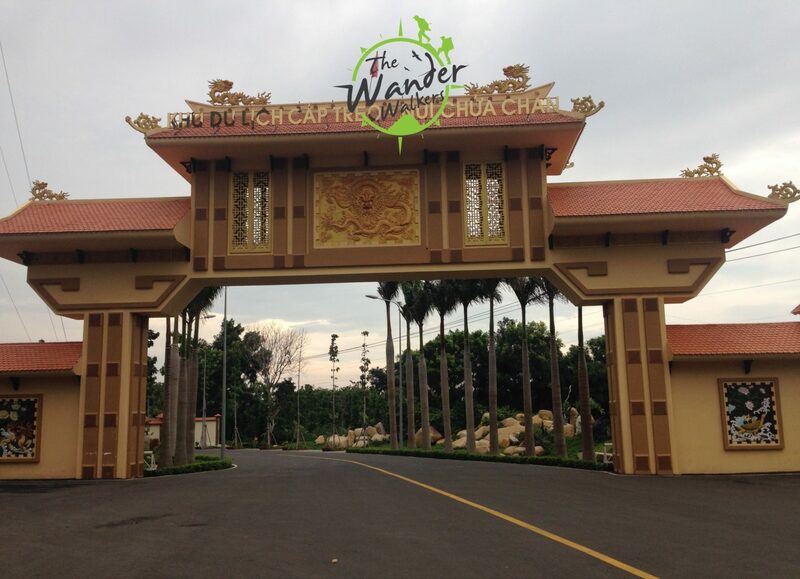 Adventure is one of the reasons I moved to Ho Chi Minh. 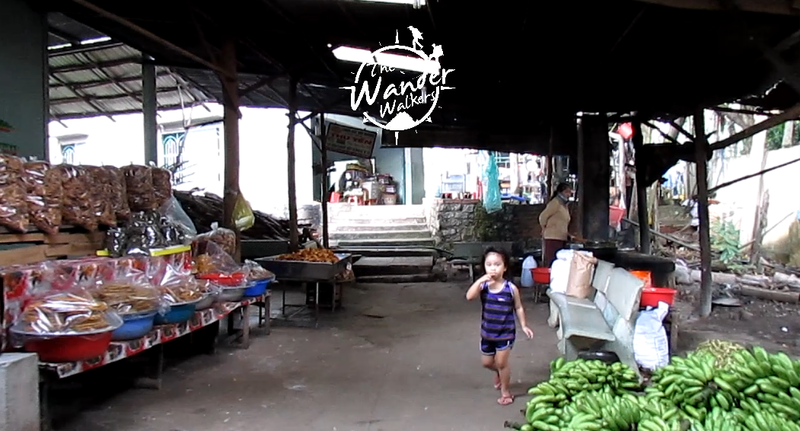 Exploring the never ending list of good local food, building friendships with locals and expats, learning to drive the motorbike, adapting to the crazy way locals navigate the roads, and working for a school with an internationally-represented staff and kids of diverse culture are presenting me constant fun adventures everyday. HOWEVER, Saigon disappoints me when it comes to nature adventures. The closest thing to nature that HCMC has is a river system but you cannot actually do anything with it (although I see locals fish there sometimes). Oh, there are also some nice parks where you can chill… but the city is not really an adventure for me. Good thing I found out Chua Chan Mountain! 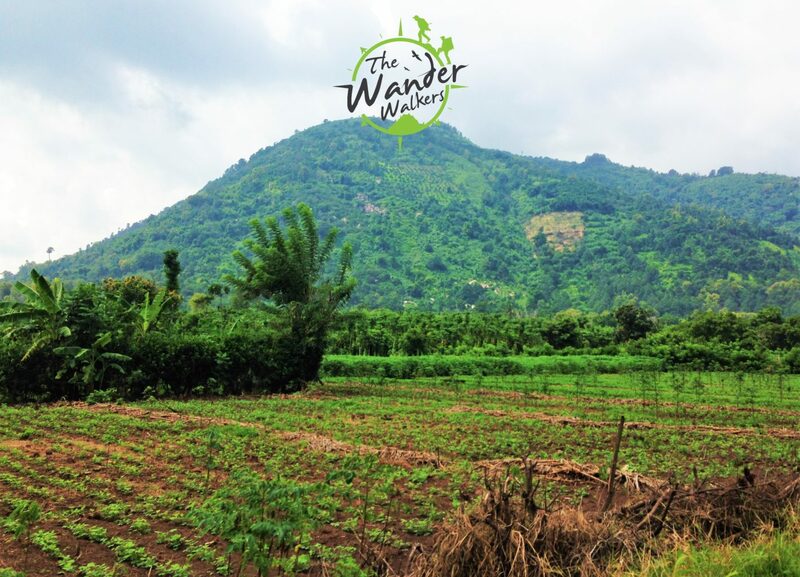 Right after I hiked the highest peak in Southern Vietnam (Black Virgin Mountain, Tay Ninh – click here for the DIY guide), I searched for the next mountain I could climb. 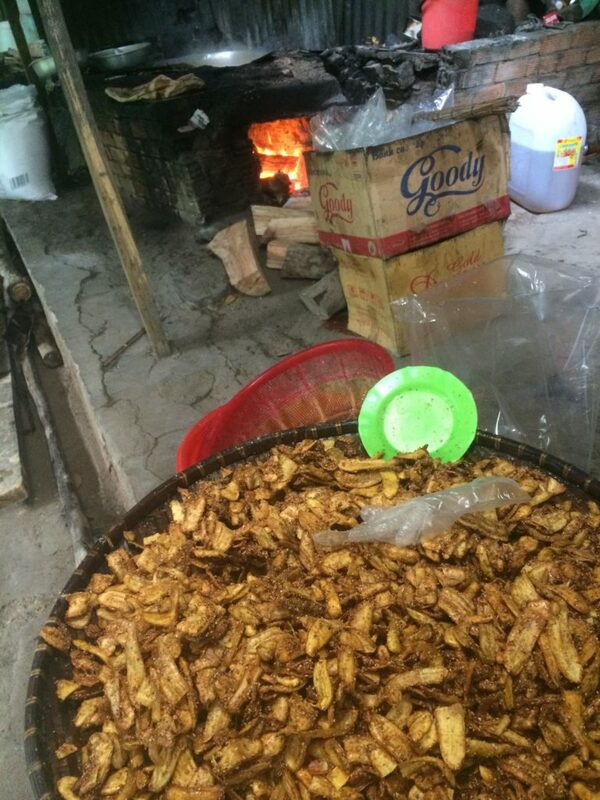 I found a very few and probably outdated information about Chua Chan Mountain in Dong Nai Province, the second highest peak in Southern Vietnam at 800 MASL. No information about routes, if there are guides required, how much time and money to budget for the entire thing. But the challenge of the unknown made me even more excited to do it. So that Saturday, I hopped into my motorbike with 3 other friends tagging along and headed west of HCMC. 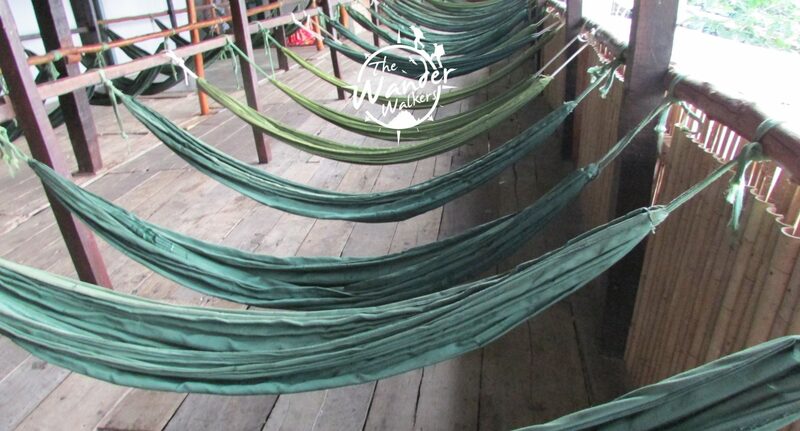 I also posted the event in Couchsurfing as I usually do to open the hike to other joiners. One local from Long Khanh joined our trip. In Long Khanh, we stopped for a Cafe Sữa Đá (Vietnamese Iced Coffee) and Sinh Tố break, also to meet up our couchsurfing joiner who was a local from Long Khanh. Our hike took 2.5 hours of almost endless staircases and forest-crossing to reach the top. 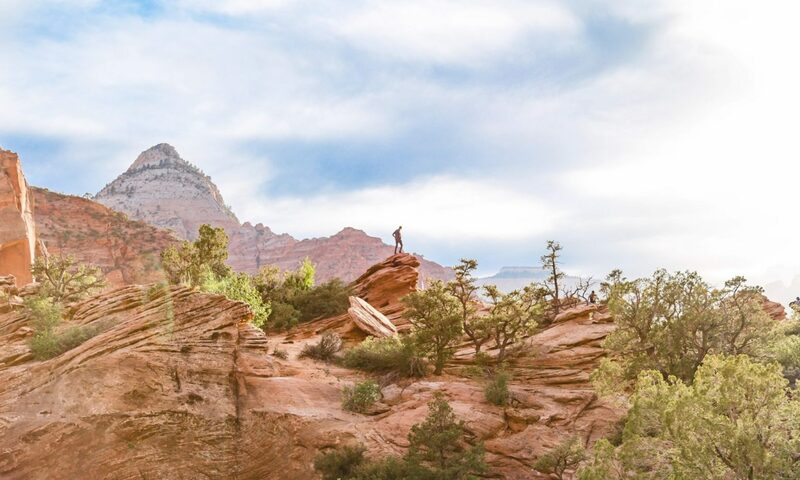 A physical preparation is highly recommended before any hike, especially this one! One of my company who never hiked before, although struggled, finished it well which means anybody, even someone who has no experience hiking before could do this. There is actually a cable car that could help shorten the trekking time but we opted to experience it the natural way which served us well experience-wise because taking the cable car meant missing the endless staircases. That being said, I could not share details about the cable car such as expense and travel time. Below however is the entry point if you want to ride it. 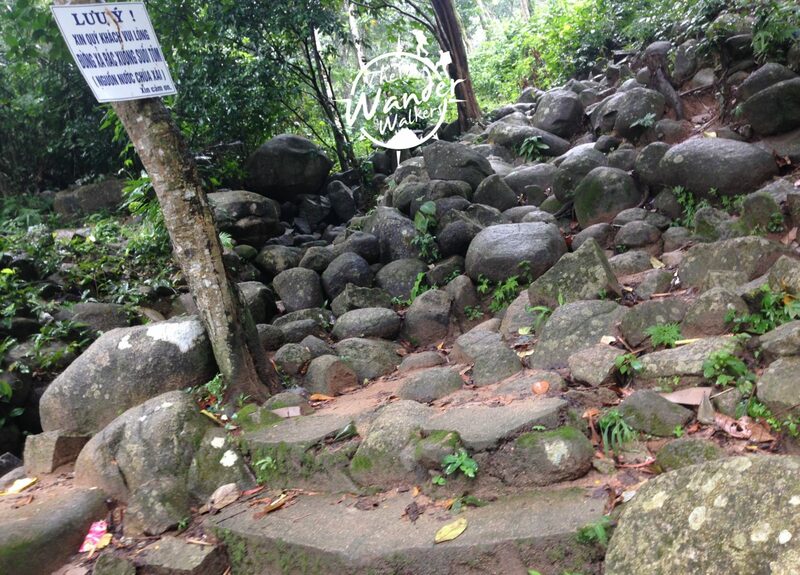 Similar to Núi Bà Đen, the start of the trek of Nui Chua Chan is a paved path of almost an hour of ascend! But it’s such an experience to see the way the Vietnamese are living in this elevated neighborhood. 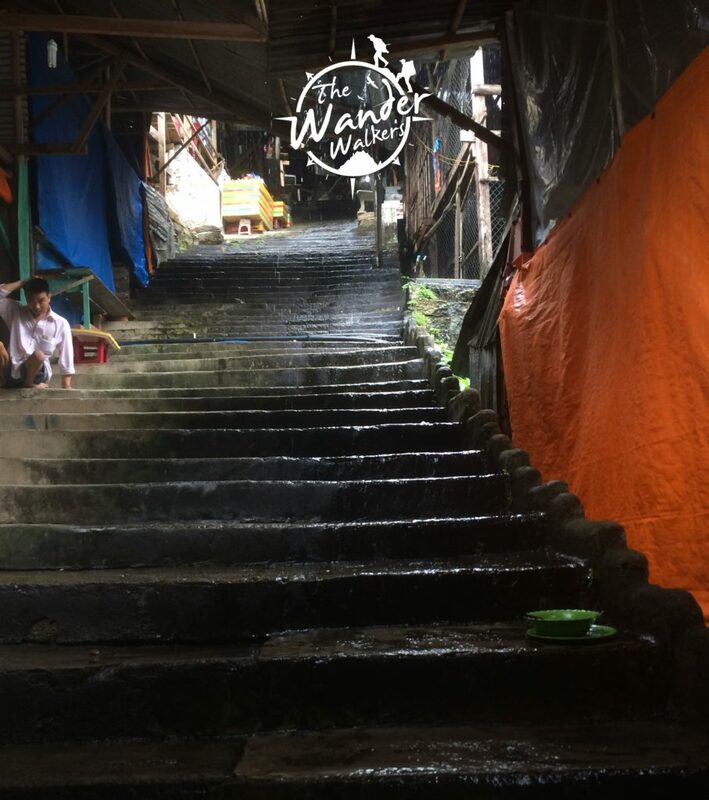 Despite a very little number of hikers (in fact we just encountered 4 little groups along the way on a Saturday), you will see a lot of small food, rest and souvenir shops mostly throughout the paved staircases. Maybe Sundays would be more busy for them because of the pagodas present in the mountain. 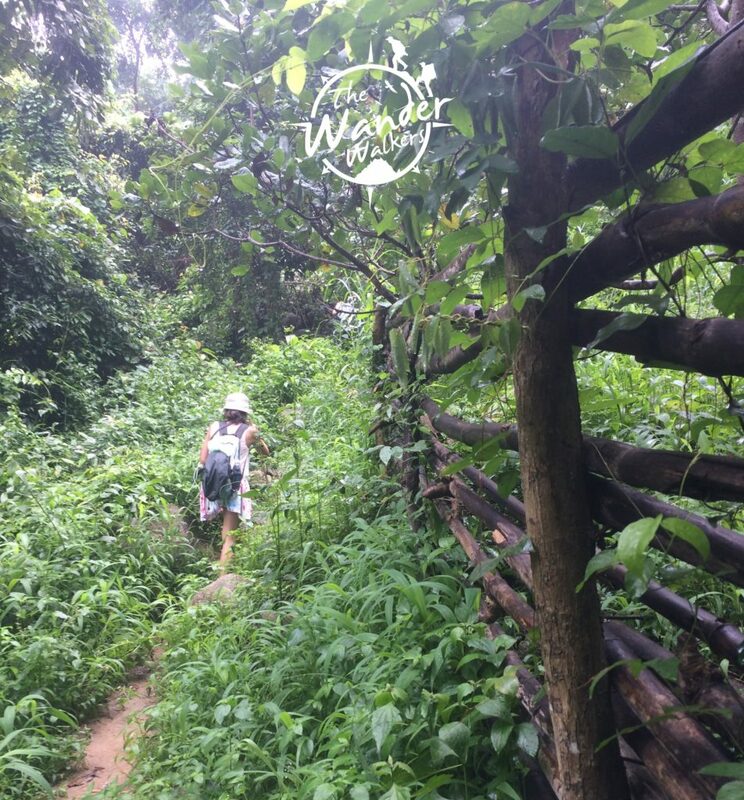 After an hour of staircase trekking, you will finally enter the “this is what you came for” part… mountain-trekking! Unlike Nui Ba Den, this one is foresty rather than rocky. It also has less trash along the trail than the former. At times you will have to stoop moving forward through the low hanging bamboo branches. The dramatic summit surprised me as I’ve never seen such a peak before. In the google pictures, the summit looks green. But when we arrived there, it was a vast land of burned grasses that turned into yellowish brown. There were also traces of baby plants ready to be planted so we concluded that the locals probably intentionally burned the grass to make way for the new plants. The breeze was soothing to the soul and perfect for a nap. It was neither sunny nor raining, and there was only a little clearing. It was such a great reward to be one with nature again even just for a day. 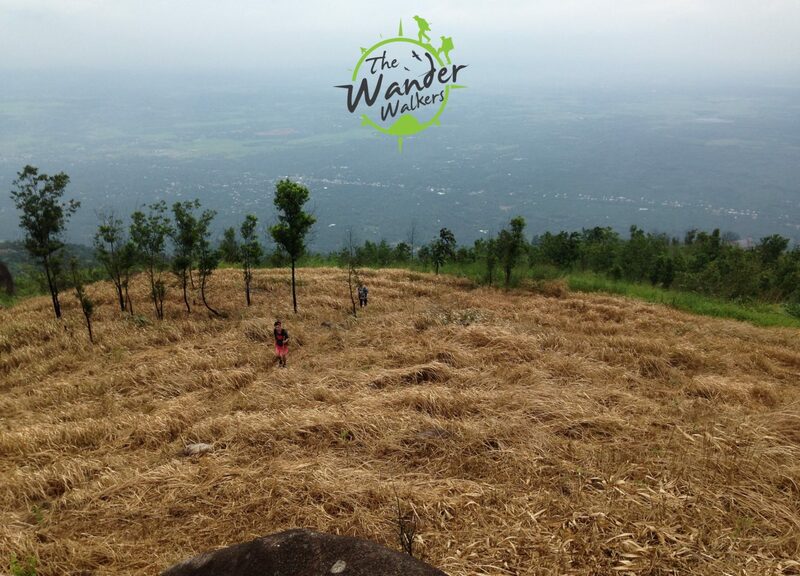 Chua Chan Mountain Summit – vast burned grass on this side and lush trees on the left side. We started to descend at 2:30 pm and it was a smooth 1.5 hours of downhill. 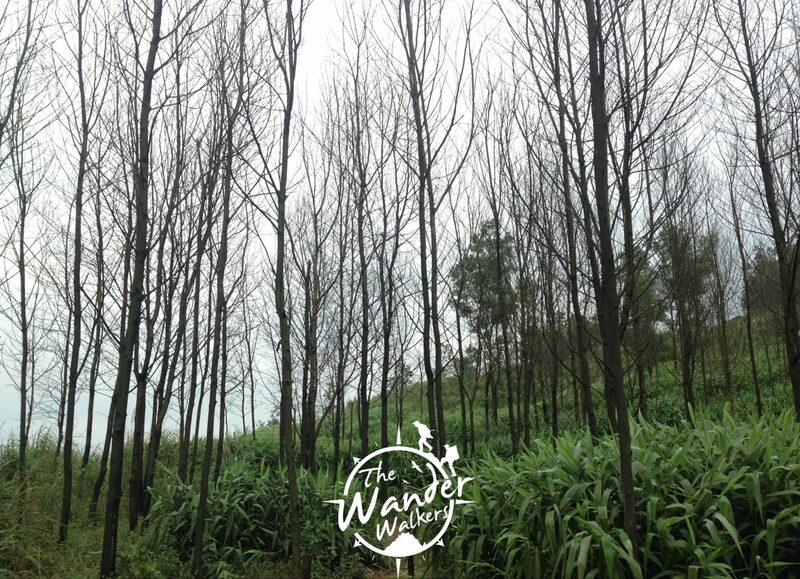 -The path has a lot of tall grasses that makes your skin itchy so better wear long sleeve and pants. A lot of mosquitoes too so long cloches will protect you from the bites as well. -Check the weather forecast. It was a thunderstorm forecast during our hike and it was amazingly cold at the summit with a lot of clouds in our midst! 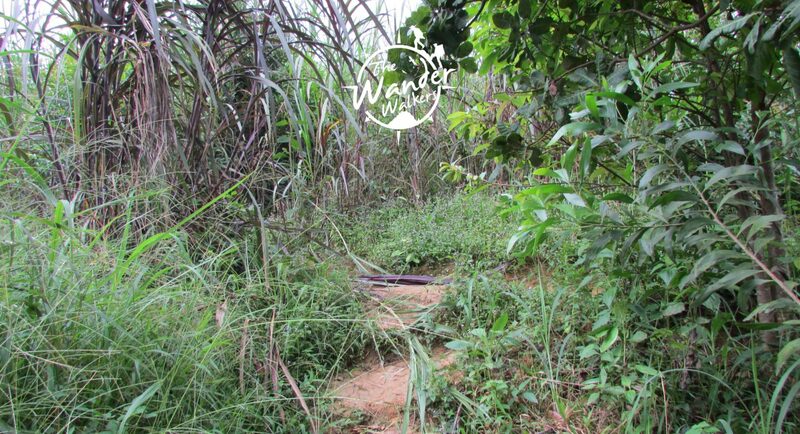 Even though it rained at the start of our trek, the path was easy to go through, although a little muddy. -For non shoe-lovers, you can use an open trekking sandals. I happily made it without a pair awesome trekking shoes. -Camping at the summit is also possible. 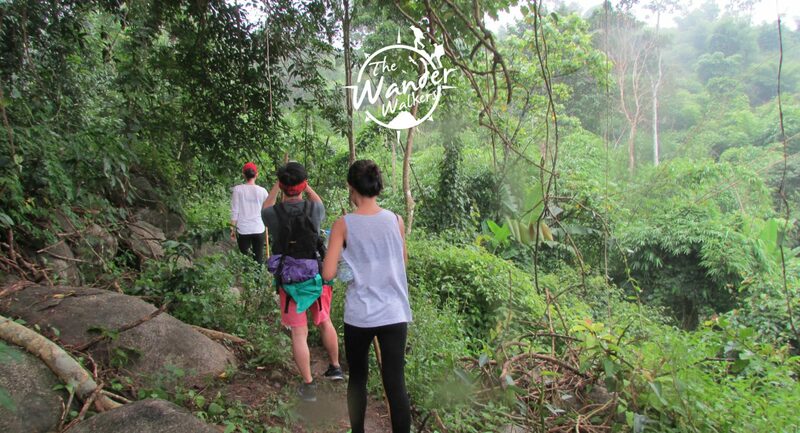 -Bringing trail food and lunch is recommended but you can also get food from the food stalls around the stairway. 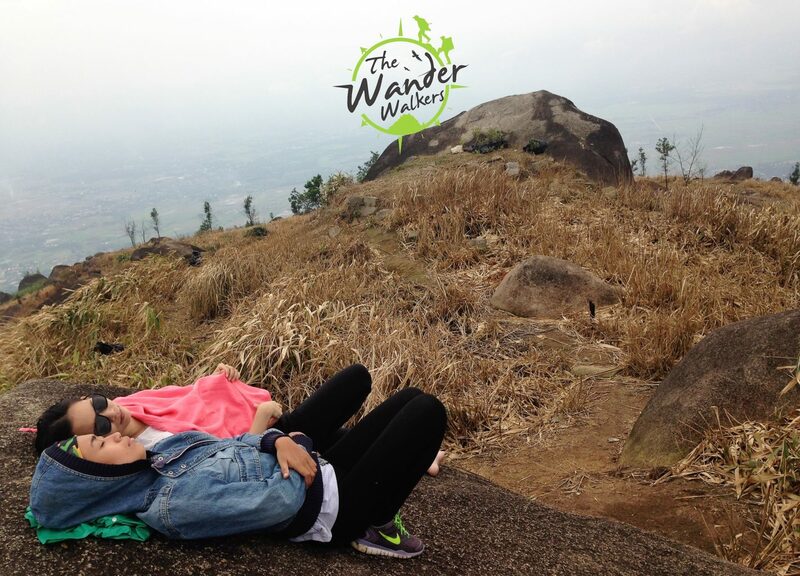 Chua Chan Mountain is a good daytrip from Ho Chi Minh City to quench you thirst for some nature adventure. 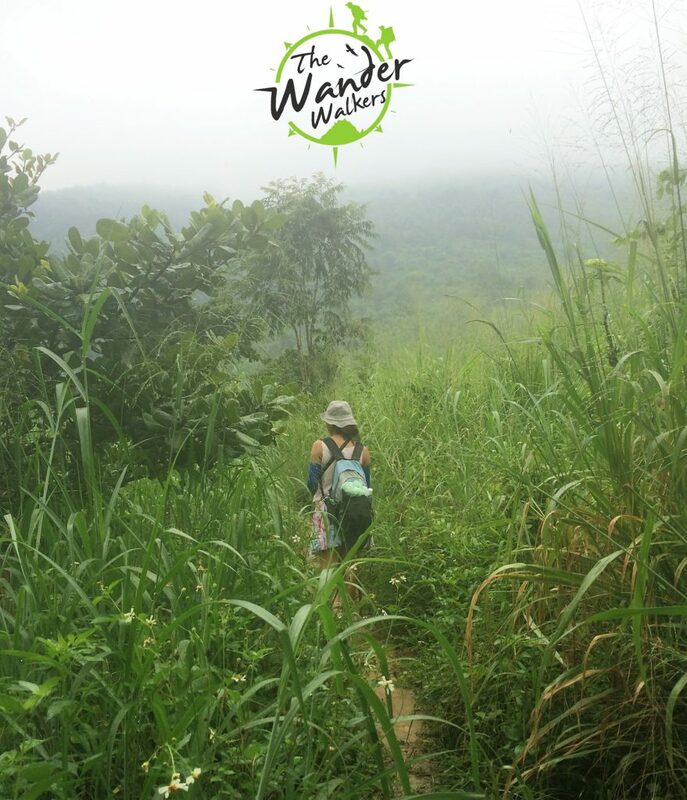 The hike is challenging, trail is quite clean and environment is definitely unspoiled by the locals. 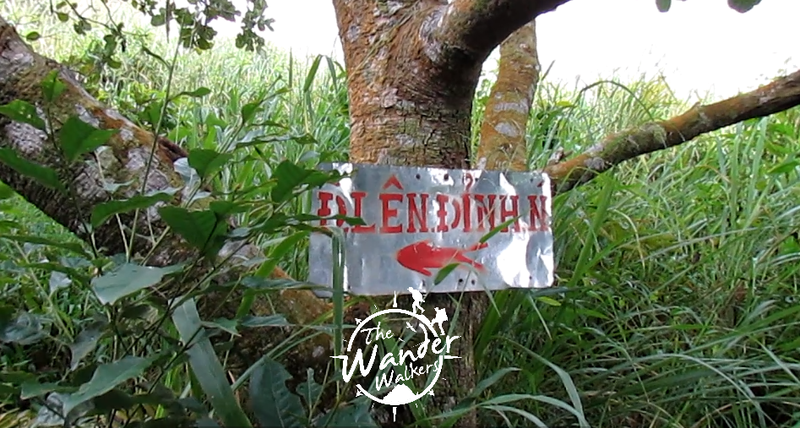 I made a teaser video to entice you to do this trip for the coming weekend, you can watch it here.